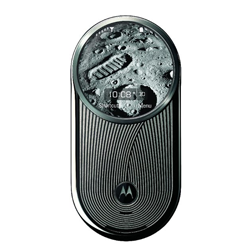 Home / Featured / Motorola / Happy Birthday Motorola! 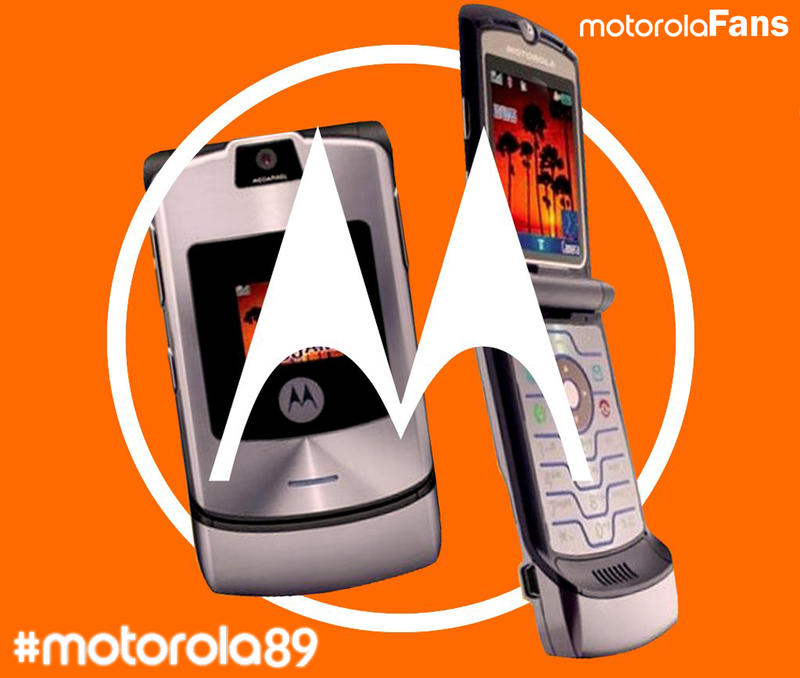 Motorola turned 89 years old today! 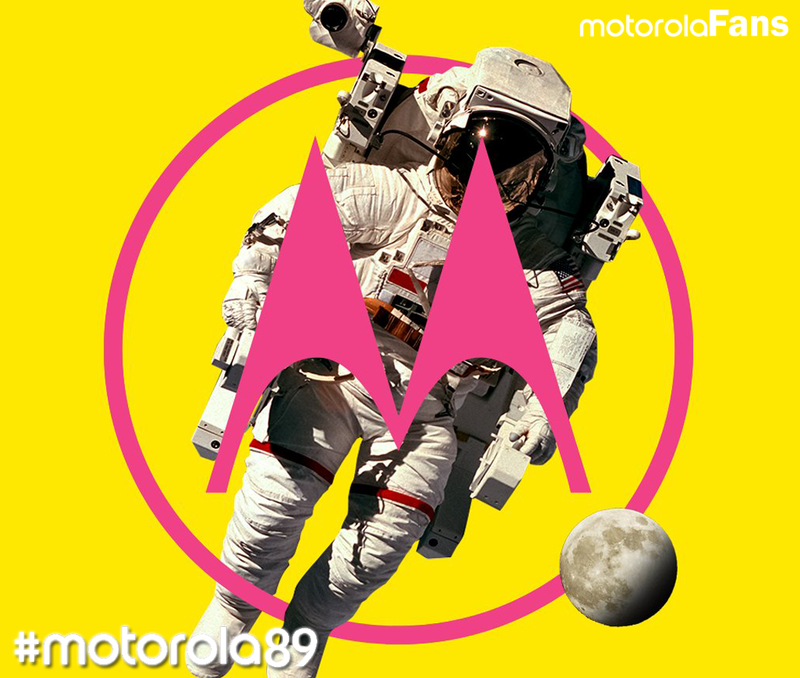 That's right, the brand we all love and support is nearly 90 years and today celebrates its birthday. 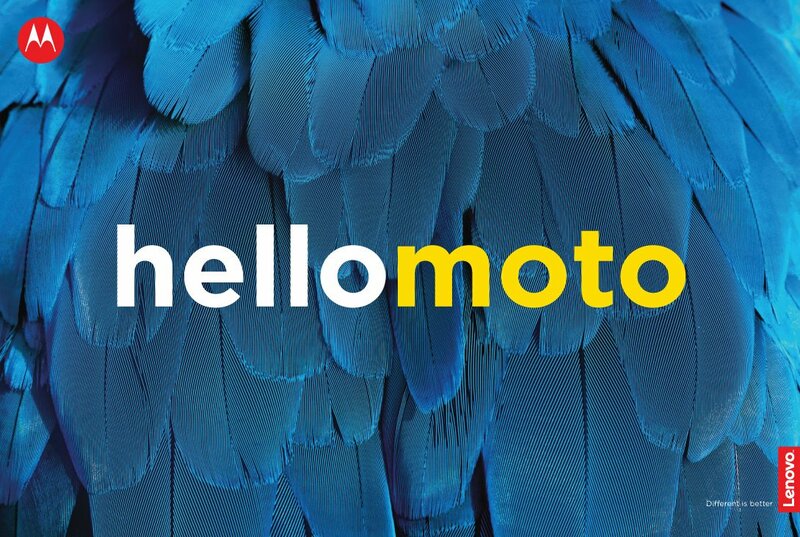 HelloMoto indeed! 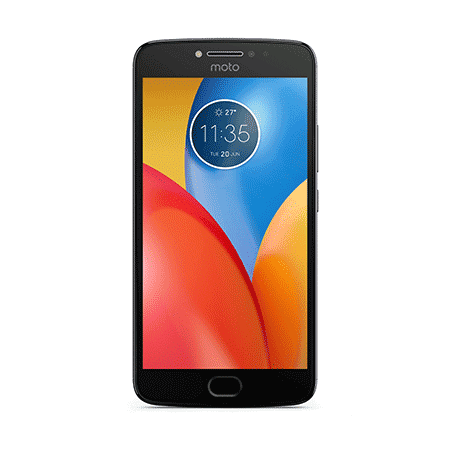 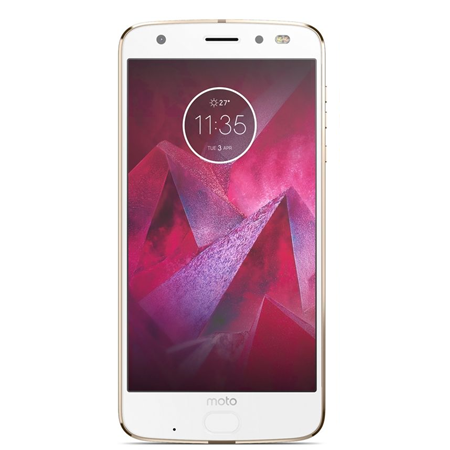 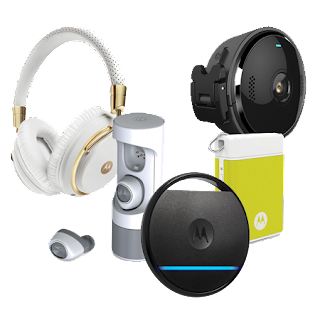 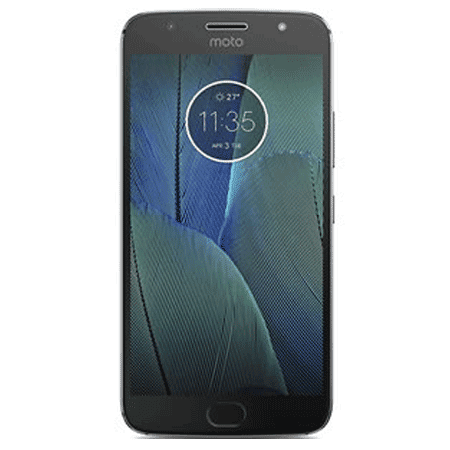 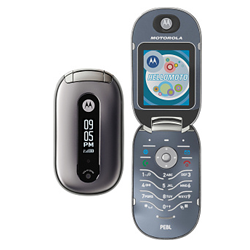 Motorola was founded in 1928 as Galvin Manufacturing Corporation, and later changed its name to Motorola, Inc. in the late 1940s due to the success of its radio product, the "Motorola" radio. 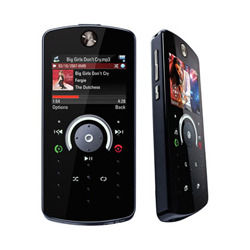 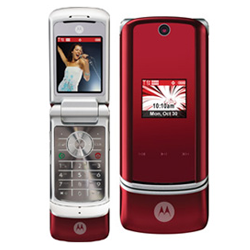 Motorola's name is a mix of Motor, because of automoviles and Ola from sound. 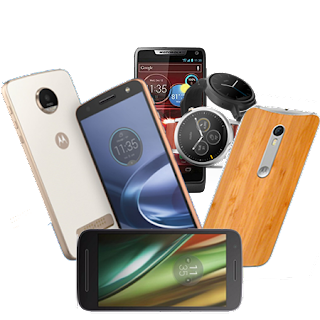 The company was the major technology force in the 20th Century, developing radios, walkie talkies, processors, mobile phones and televisions. 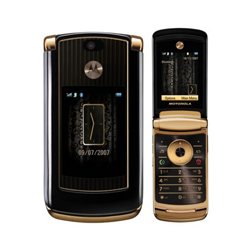 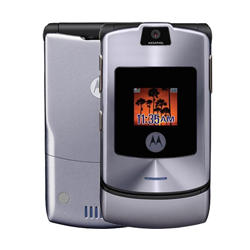 You can always learn more about Motorola's rich history in our History section. 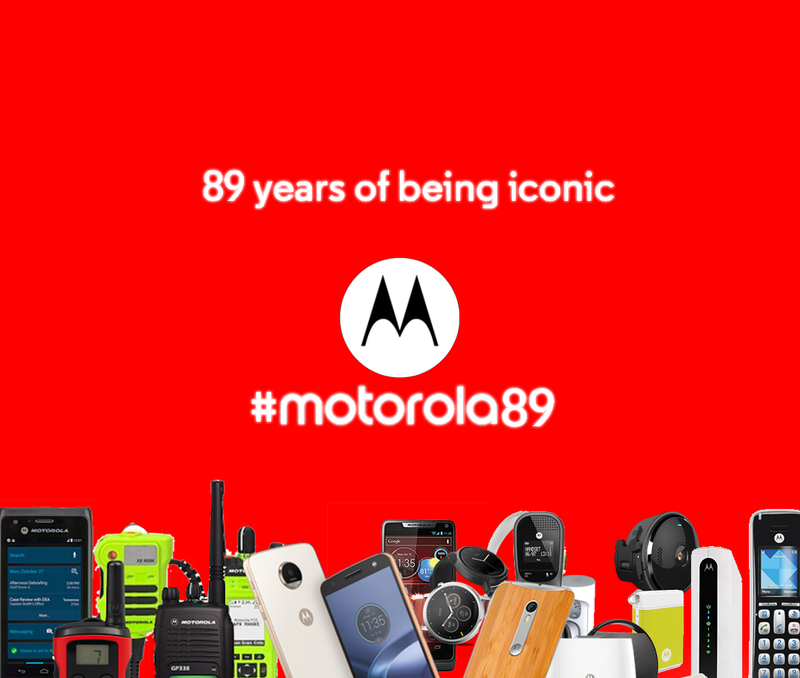 Let's all go to social media and celebrate using the #Motorola89 hashtag and let's all send nice messages to Motorola's social media accounts from all over the world. 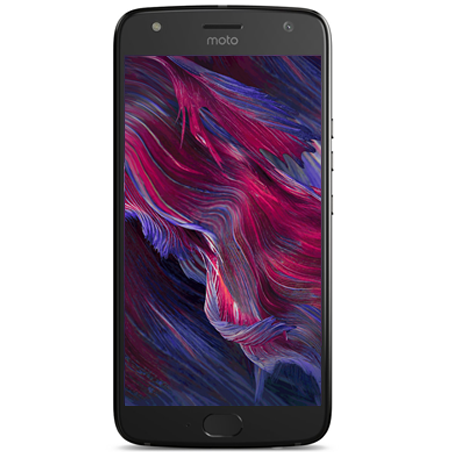 Happy birthday Moto, we love you!